Profile is everything. 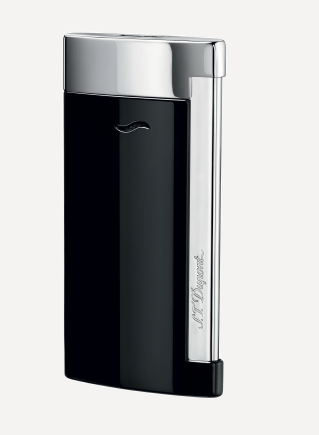 The Slim 7 weighs in at 45 grammes, and at a record-breaking 7mm thin, is the world’s slimmest luxury lighter. The side-mounted igniter delivers a wind-resistant torch flame that’s powerful enough to light up whatever you need it to, wherever you are.